Camcorder X by Dataca Corp. 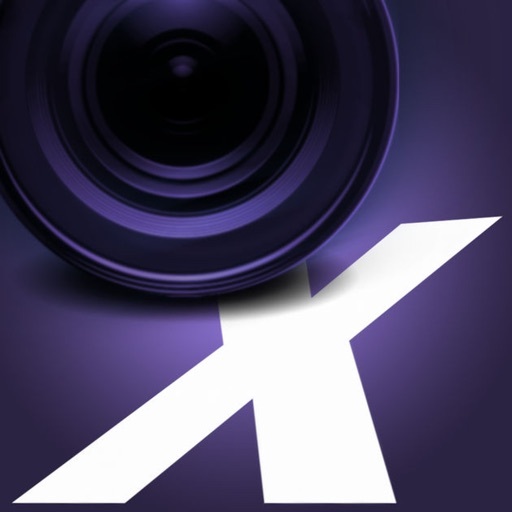 Camcorder X is a Professional Film capture application utilizing technology to better capture and manage your creative moments. 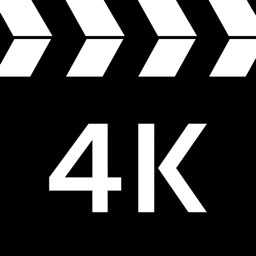 Besides its many features it uses a manually adjusted touch fixed focus system. 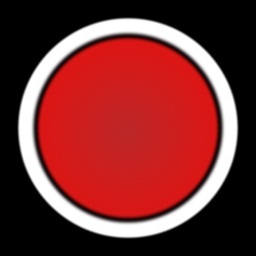 - Record video with a dynamic manually adjusted touch fixed focusing system. 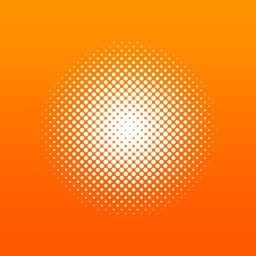 The iPhone uses touch focus in its native app to manually focus on a subject but does not maintain that focus when you move to a new subject, it will try to constantly compensate and refocus. 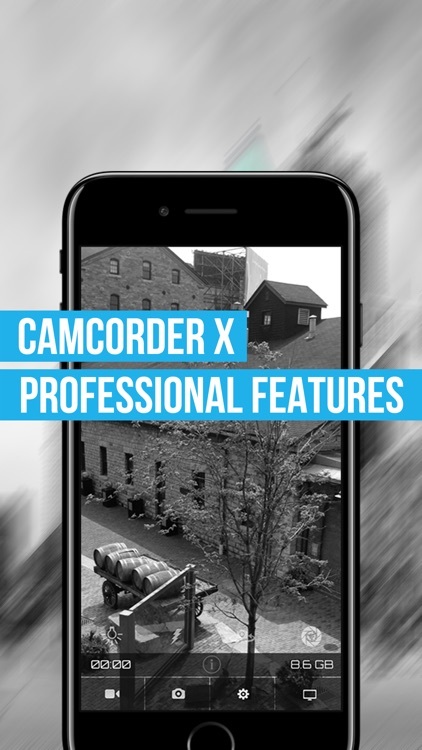 With Camcorder X you have complete focus control and will maintain a constant focus to the selected subject/distance no matter where you point your camera. - Turn the torch light* on and off while filming. 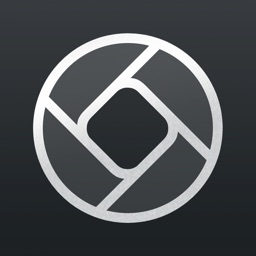 - Take photo stills at the same time you're filming videos. - Realtime display of available Free Memory Space left on your device. 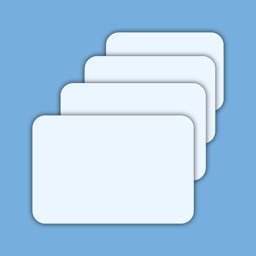 - Save to Application Library with File management capabilities. 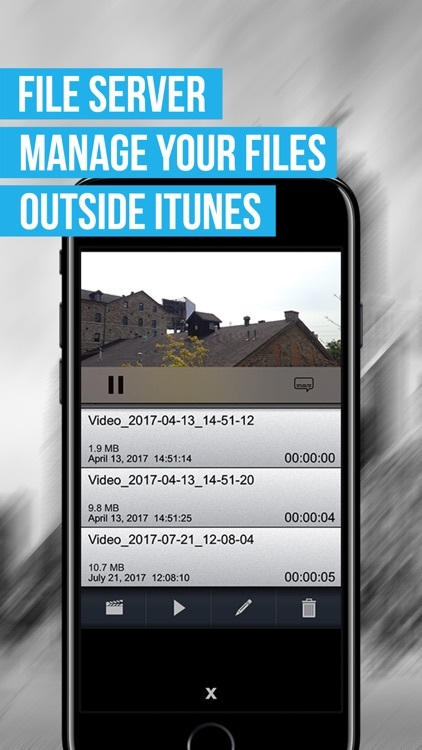 - View or download all your video recordings from any web browser on any computer within your local network. Compatible with all iPhone models including 8, 8+ and X.